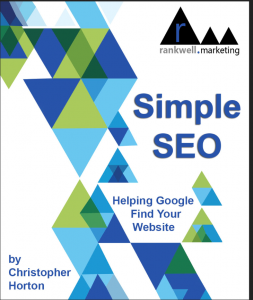 Download Your Free SEO Book! Send Me More Info On..
Get My Free SEO Book! By submitting, you agree that it’s okay to reach out via email to send you exclusive offers that are only available to people who download the book. You can always unsubscribe after the first email. If that’s not okay, please do not download the book.